Bench relaunched their Overhauled Jeans (OJ) Daily Ware collection, a line that highlight denim's versatility. As a known closet staple, jeans will always be trendy and a must-have in anyone's closet. But to stay au courrant in the fashion scene, you need to know the right pieces to buy and how to style them. Need some examples? Let these stars show you how to wear denim now. 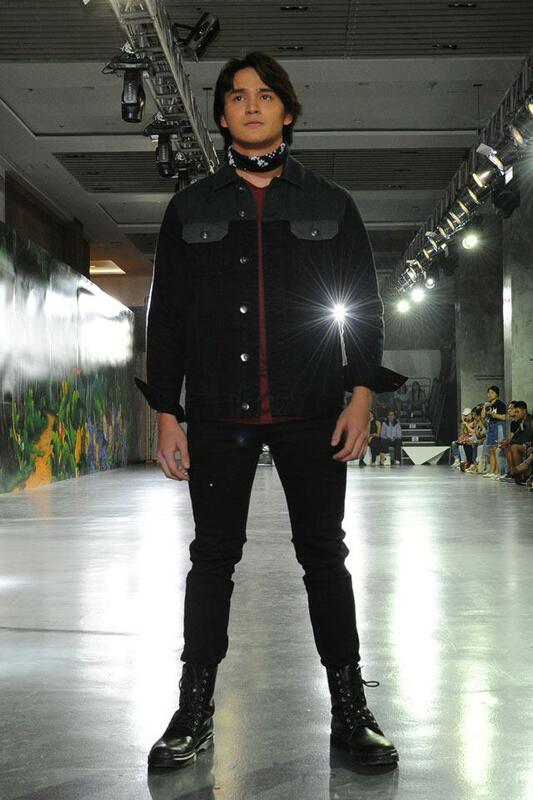 The wild, wild west vibe is definitely back in style, as demonstrated by Ruru Madrid. If you're looking for an upgraded version of the classic black denim jacket, this piece is your best bet. You can even match it with a dark wash denim mini skirt for an edgy take on the trend. 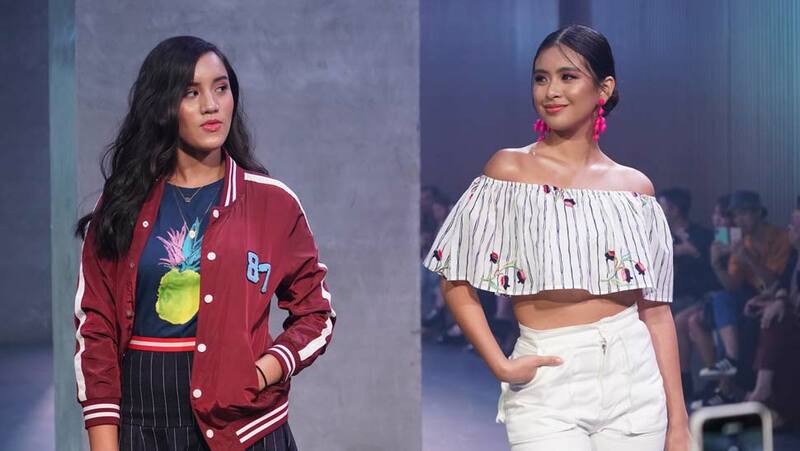 Gabbi Garcia wears her combo with a bright red bralette underneath for a pop of color. 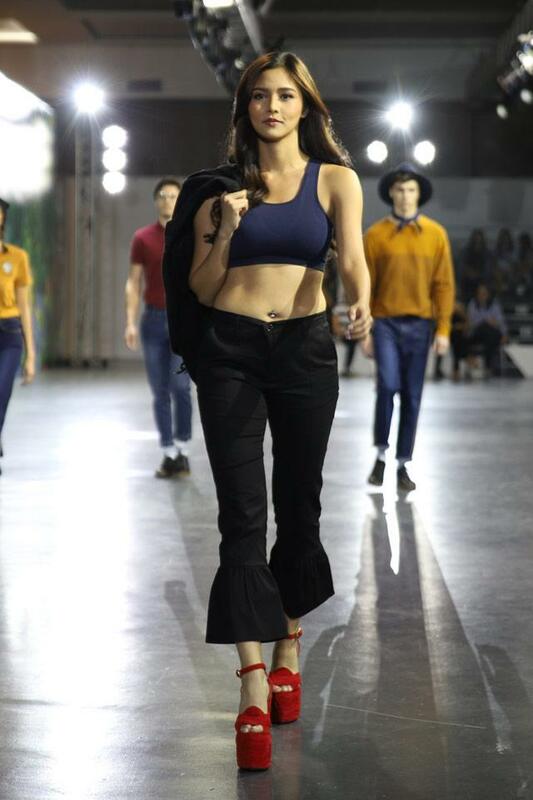 Here's a cute update on the flared jean fad as worn by Kim Chiu. Pair them with towering platform shoes to achieve legs for days! A fashion faux pas? Perhaps not. Remember British designer Natasha Zinko's double-waisted pants? 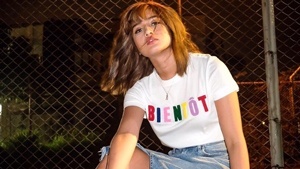 Here's Bench's more wearable iteration for the fashion-forward gals. 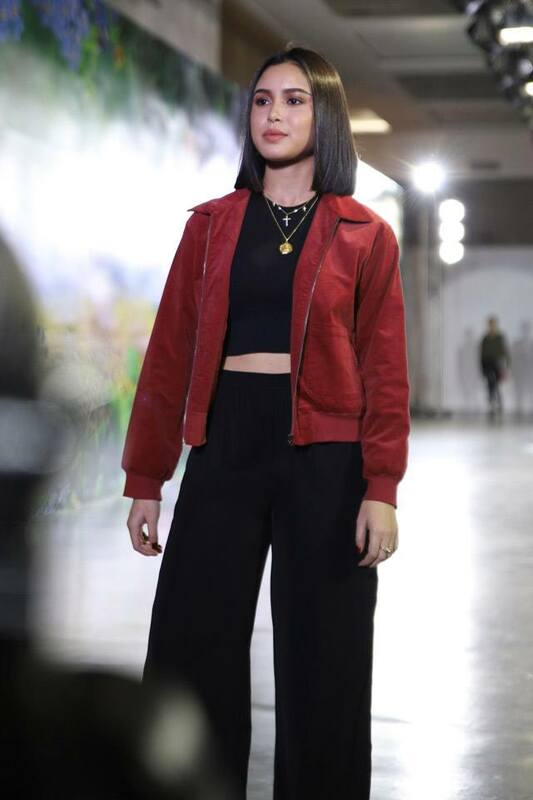 We're totally copping Claudia Barretto's bomber jacket. This brick-colored piece is just what you need to brighten up an all-black ensemble. 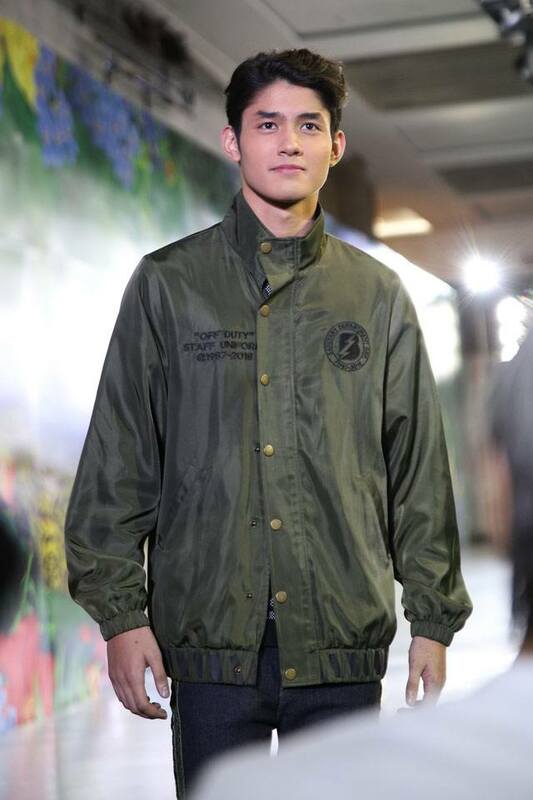 Stealing this oversized utilitarian jacket from the boys, too! Give your denim jacket a sporty update with this striped version. For cold, rainy days, it's cute to wear over a hoodie just like Angelina Montano did here. Double denim still looks cool, just ask Juliana Gomez. Update your look by adding a wide-brimmed hat and ankle boots. Yes, denim can be preppy, too! 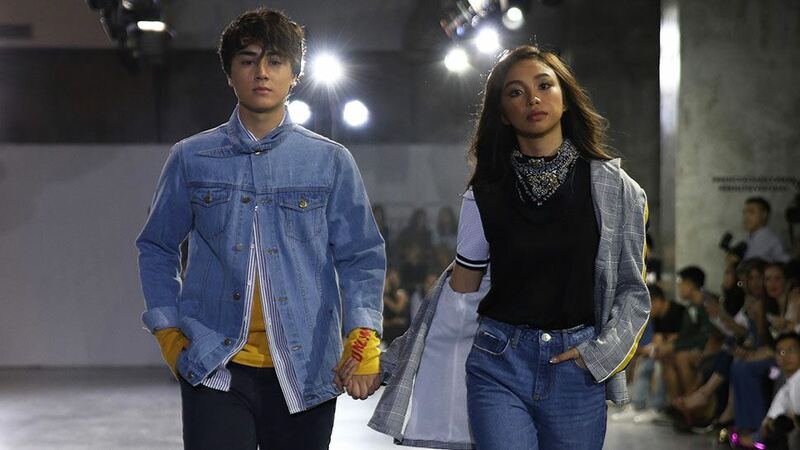 Do as Maymay Entrata does and slip on a pair of double-hemmed denim jeans with patent Mary Janes and a plaid blazer. Complete the look with a scarf or a ribbon, à la Blair Waldorf. 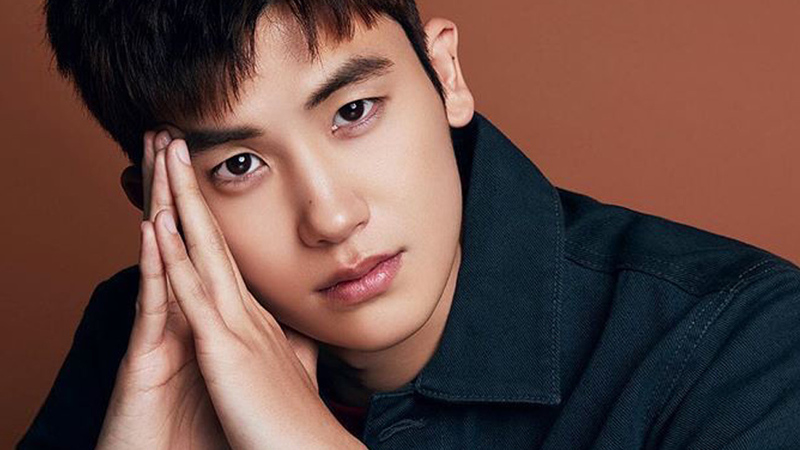 Park Hyung Sik Is Now a Bench Endorser!